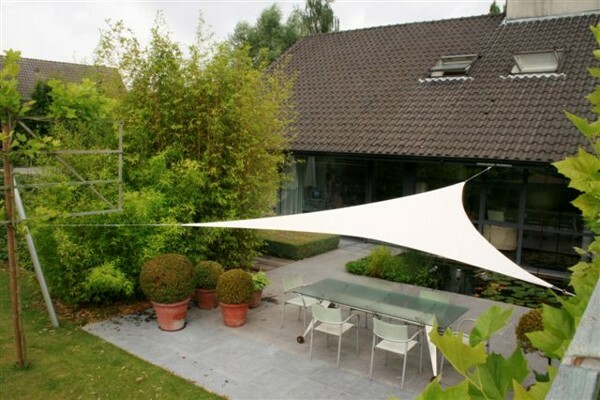 A shade sail is a fully adjustable, flexible shade system with a multitude of options to enable installation almost anywhere. 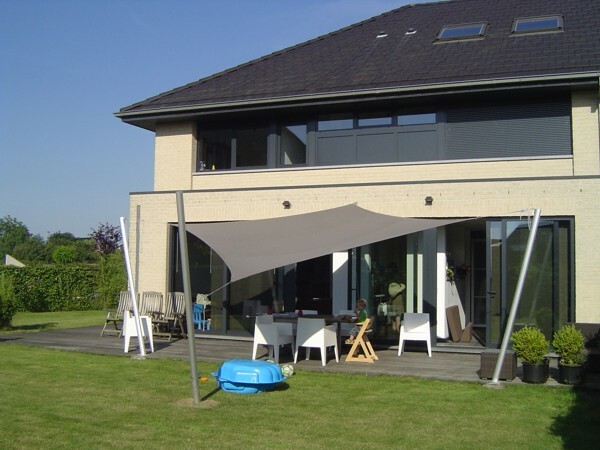 The modern design provides effective shade for both domestic and commercial situations. 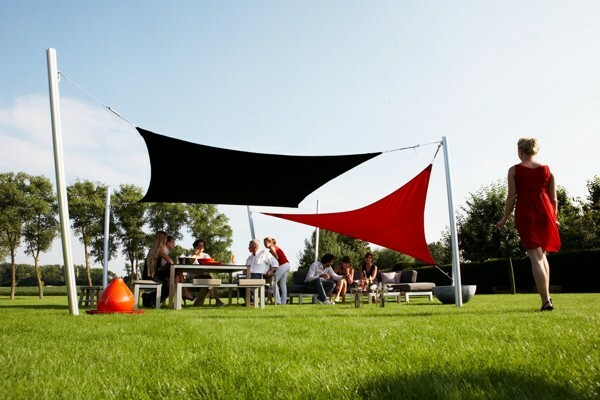 The flexibility and the ability to easily adjust the angle of the sail is unique. 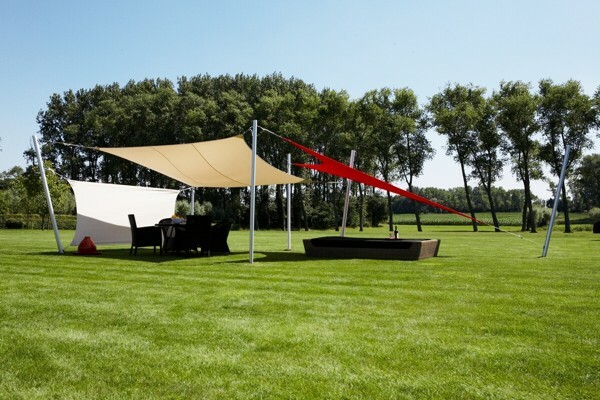 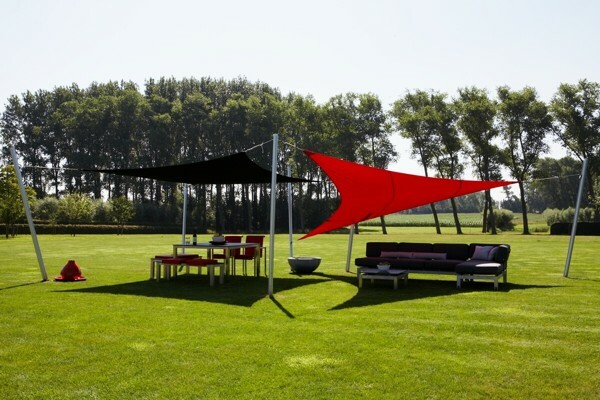 For more information, please visit our Shade Sails information page.